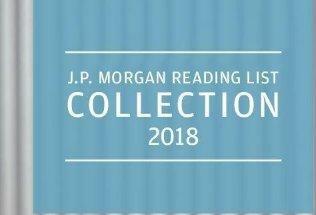 Now in its 19th year, the J.P. Morgan Reading List highlights works that look to the past, present and future to deepen our engagement with the world as we know it today. 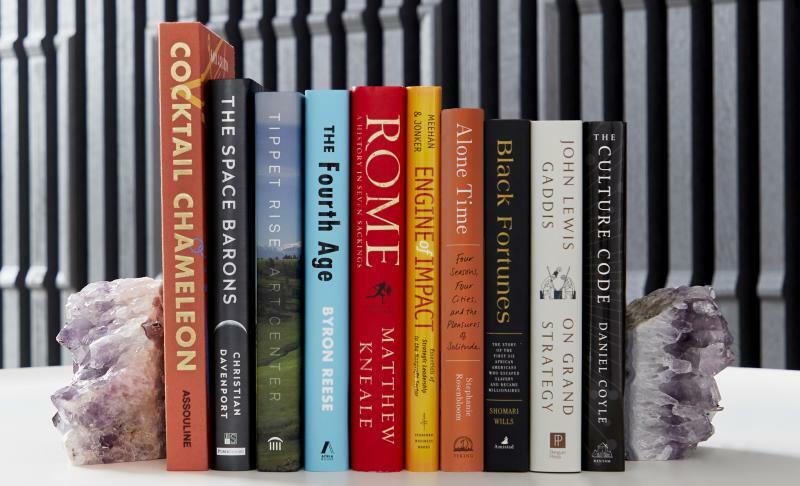 These 10 nonfiction titles entertained, challenged and above all inspired client advisors across our organization. JP Morgan hopes they move you in a similar way. We at Books & Books are grateful to J.P. Morgan's local office for "shopping small" (IE, with us) and we are pleased to share their recommendations with you. 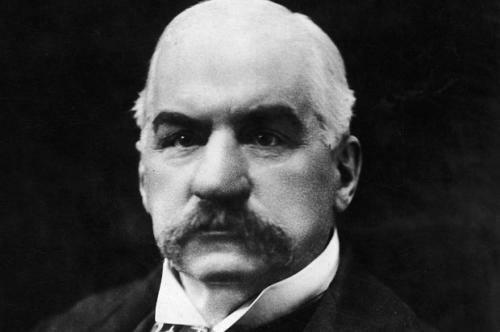 Please write "JPSUM18" in the comment field of your order for 10% off and free shipping on these J.P. Morgan titles. We are entering a new era--an era of impact. The largest intergenerational transfer of wealth in history will soon be under way, bringing with it the potential for huge increases in philanthropic funding. Engine of Impact shows how nonprofits can apply the principles of strategic leadership to attract greater financial support and leverage that funding to maximum effect. “The Fourth Age not only discusses what the rise of A.I. will mean for us, it also forces readers to challenge their preconceptions. "Kneale's account is a masterpiece of pacing and suspense. From the classic Margarita to the Love Byte, "Cocktail Chameleon" is award-winning designer and producer Mark Addison's invitation to join him as he dresses up twelve cocktails in twelve unique variations for 144 signature takes on the classics. Mr.
Of the many large-scale sculpture and art parks in the world, including Marfa, Storm King, Tickon, Yorkshire, Ekebergparken, Hakone, and Foundation Maeght, none is more ambitious in vision, nor in a more spectacular setting, than Tippet Rise, a 10,260-acre arts venue in south-central Montana.